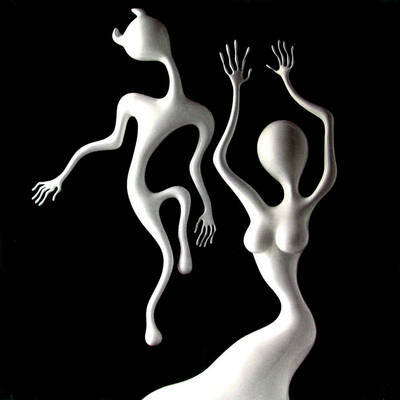 The only Spiritualized album to live up to the name of the band. Which isn't to say that Jason's subsequent outings have not been good, but relative to this one they don't even get four stars from me. Lazer Guided Melodies is a sound unto itself, the pinacle of a genre whose antecedents are fictions you can only posit. 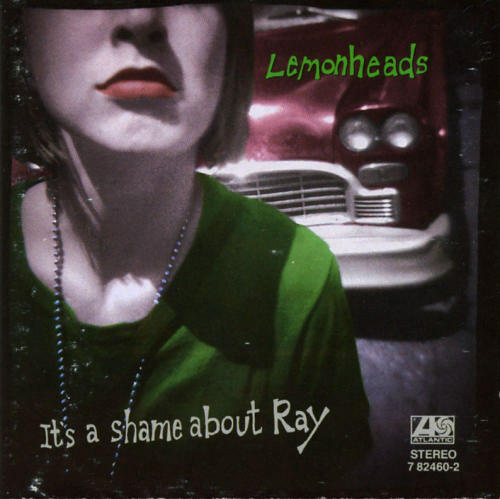 Lemonheads-It's a Shame About Ray (1992) My all-time favorite feel-good album, all songs are under four minutes long. The Boston-based band churns out the most catchy tunes I've ever heard. Singer/guitarist/lyricist Evan Dando's songs have an air of innocence and wonderment that always leaves me feeling happy to be alive. 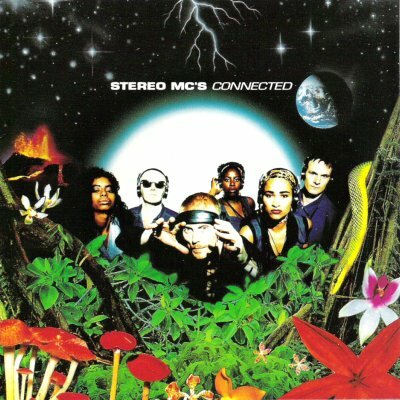 1992's "Connected" was the big album for Rob B & company, better known as the Stereo MC's. This deliriously catchy album has funk written all over it, with killer grooves & beats, and very cool singing & rapping from Rob. The long defunct English band is,to my mind,the finest one of the 90s,which is the period of their greatest activity. Never hitting the heights like their contemporaries Jesus Jones or other Happy Valley bands,they left the business frustrated by a lack of success. Back in '91-'92, what I consider to be the golden age of ethereal shoe gazing bands, was in progress. 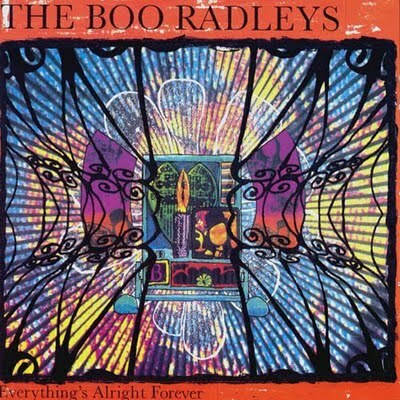 You had bands like The Drop Nineteens, Spiritualized, Medicine, Lush, Cocteau Twins, Swallow, My Bloody Valentine(without a doubt the best of the bunch), Slowdive, Ride, and then, of course, you had the Boo Radleys.